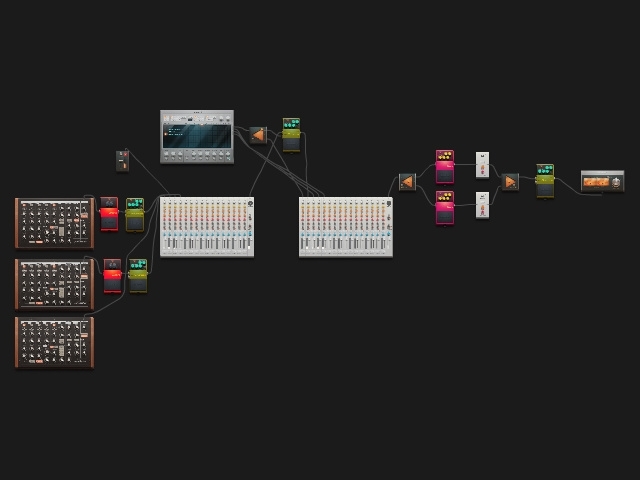 This is a bit of a test for importing midi. Most of this was made by deadmau5 himself. Listening to this, huh HaZmat?